The myth of the chupacabara first began in Puerto Rico, after farmers found their goats drained of blood. 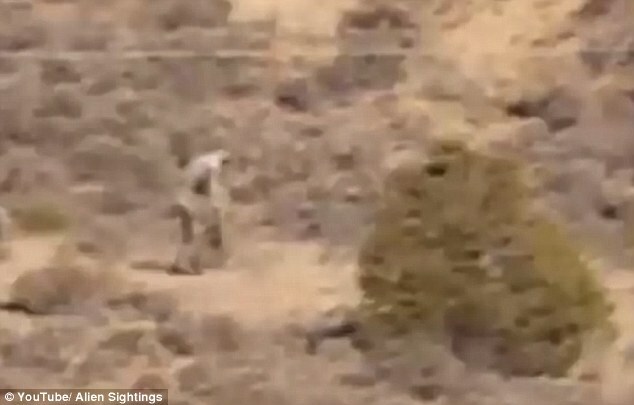 However, new footage claims to have caught moving images of the beast on camera as it wanders through the Portuguese desert. 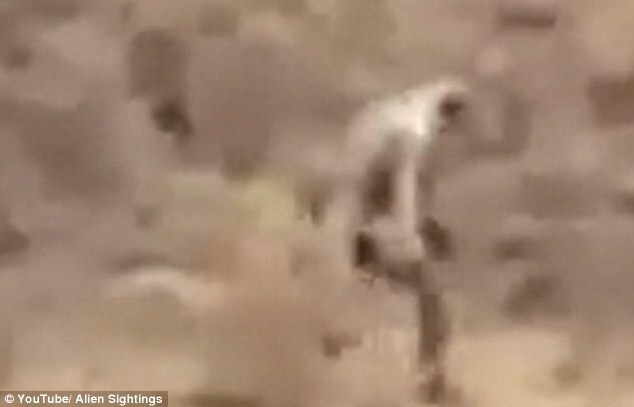 In the short clip, the mysterious creature is seen to pace slowly through the wasteland on two legs, while stooping its head. The bizarre man-like beast neatly blends in with its muted surroundings, while birds are heard to chirp eerily in the distance. However, the creature doesn’t stay in view for long, as it swiftly disappears behind a large bush. The camera then pans out to show the rest of the desert – exposing a parked car and other forms of life, which had been blissfully unaware of the unfolding drama. However, when it zooms back in, the animal appears to have gone. The footage was first posted online over a month ago and has already racked up an impressive 200,000 views. However, the internet is now torn as to what the animal might be. 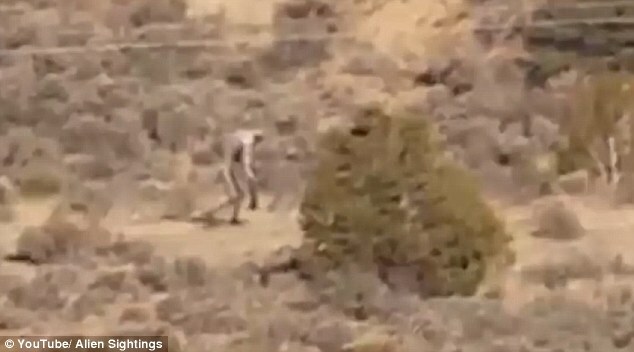 Some users have said it could be a chupacabra – a legendary Central and South American goat sucker and Big Foot’s hispanic cousin. 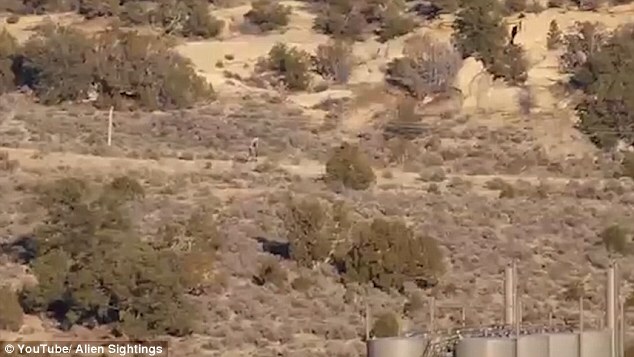 While others have argued that it could be Big Foot himself. 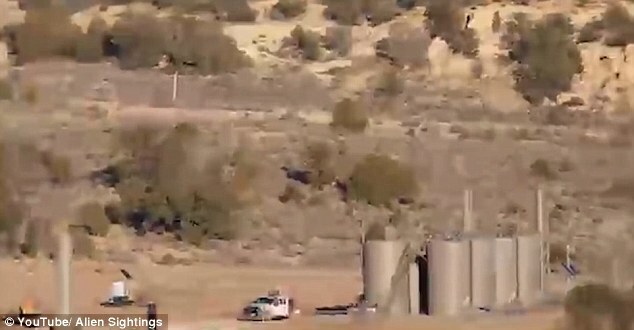 However, other more cynical netizens believe that the conveniently filmed footage may be completely fake.